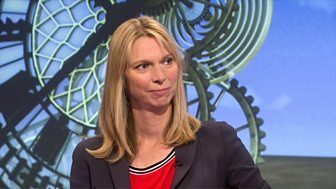 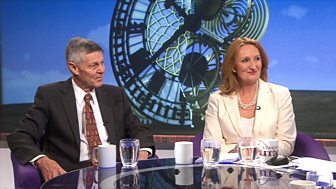 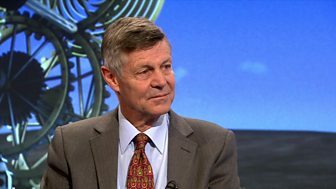 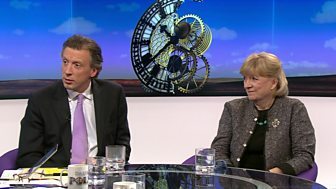 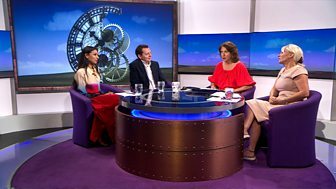 Jo Coburn is joined by Matthew Parris, Suzanne Evans and Laura Hughes to discuss the latest political developments in Westminster. 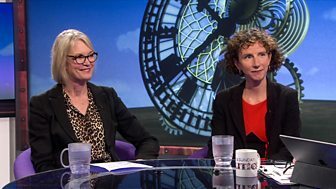 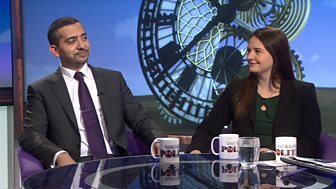 Jo Coburn is joined by Kevin Maguire and Claire Fox to discuss President Trump's visit to the UK and his diplomatic faux pas on Brexit. 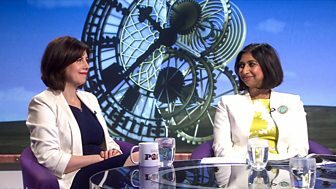 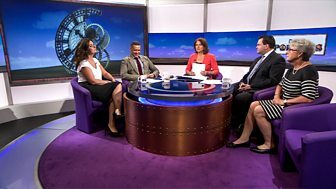 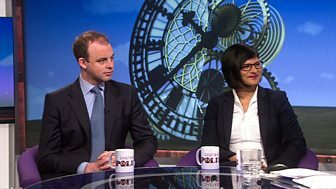 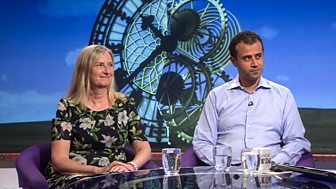 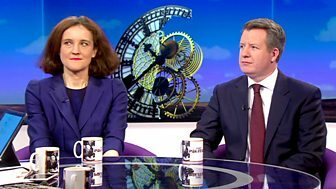 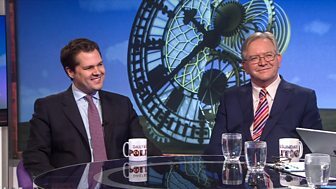 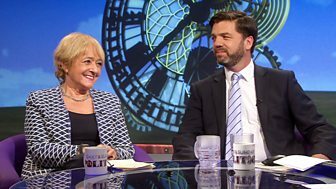 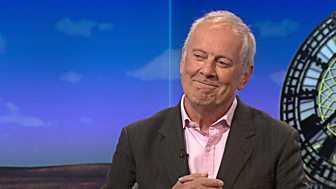 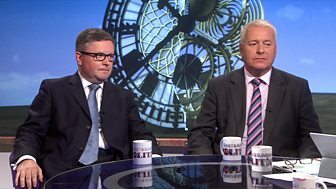 Jo Coburn and Andrew Neil are joined by guests including writer and broadcaster Gyles Brandreth to discuss refugee children, social care, Brexit and bin collections. 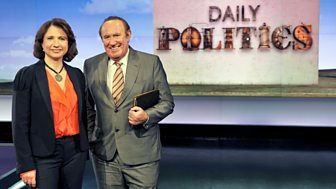 Andrew Neil presents the latest political news, interviews and debate.